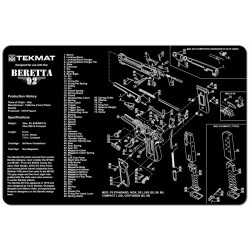 TekMat cleaning mats with exploded pistol diagrams. Tekmat cleaning mats There are 9 products. 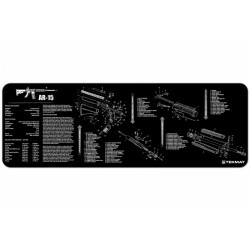 The perfect cleaning and repair mat for your rifle or shotgun. Have fun and learn while you work on your favorite handgun. The soft top protects your gun from scratches while the neoprene rubber backing protects your work surface from chemicals while keeping everything in place. 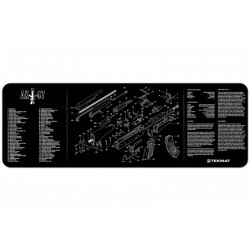 The perfect cleaning and repair mat for your P-07 or P-09. Have fun and learn while you work on your favorite handgun. The soft top protects your gun from scratches while the neoprene rubber backing protects your work surface from chemicals while keeping everything in place.